During the process of finding the perfect used vehicle for your lifestyle, it's important to begin by understanding which kind of vehicle fits your automotive needs. Whether it's a family-friendly SUV or a heavy-duty truck, explore your options to see which vehicle type is right for you. 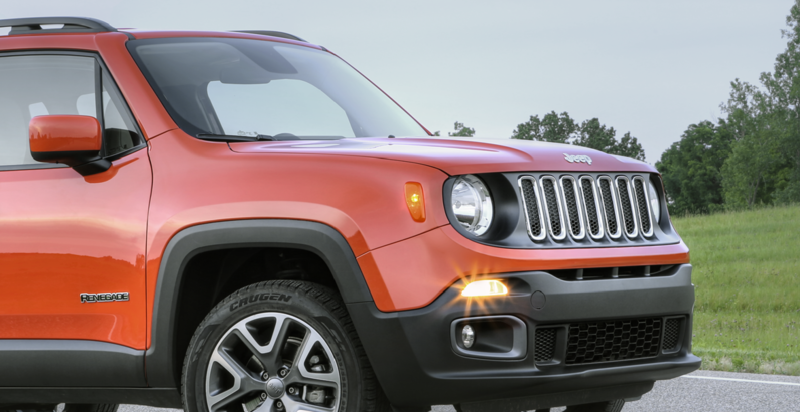 Discover our Certified Pre-Owned Program and see why the pre-owned vehicles at Golling Chrysler Dodge Jeep Ram are sure to impress, then check out our stellar pre-owned inventory. And if you have a particular budget in mind, our bargain inventory highlights all our available used vehicles under $10,000. No matter your circumstances, Golling Chrysler Dodge Jeep Ram is dedicated to helping you find the perfect fit. Find a used model at your local Bloomfield Hills, MI used car dealership. Once you've found your next pre-owned vehicle, the financing center at Golling Chrysler Dodge Jeep Ram wants to help you discover a payment plan that works best for you. When it comes to financing your vehicle, make sure you're getting the best deal by looking at our used car specials. And cut down on your payments by trading in your old vehicle! Value your trade with Kelley Blue Book, and bring in your quote to our Bloomfield Hills, MI dealership. No matter your circumstances, driving home your next used vehicle should be a breeze! By utilizing all the resources at Golling Chrysler Dodge Jeep Ram, you're sure to take home a pre-owned car, truck, or SUV you'll love.